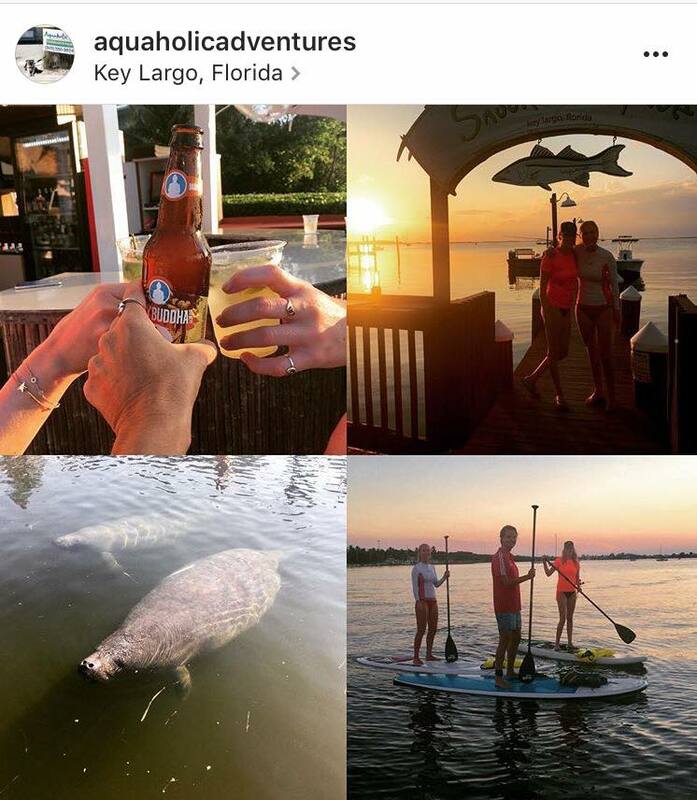 Visiting the Keys? 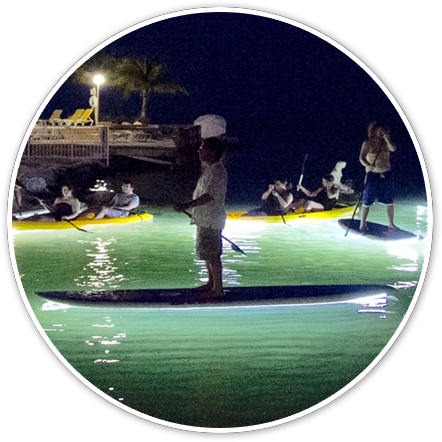 Aquaholics offers several options for personalized paddleboard and kayak tours! Tours are available ANY day or night by making an advanced reservation. Tour options are affected by weather conditions. Tour times are flexible and can be changed to accomodate your party. Every eco-tour starts with a brief lesson on how to paddle, and private lessons are also available. We have several route options in Key Largo and Islamorada to fit the day’s conditions and your preferences. Special accommodations can be made for large groups. All tours include board, paddle, leash and life jacket. 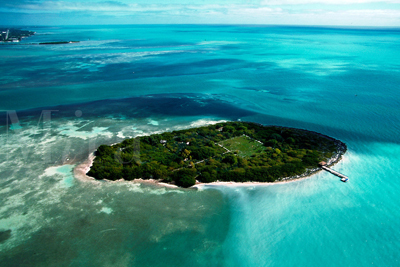 Explore the keys environment and let our trained guides tell you all about the mangroves, birds, and sea life. Great for first timers or anyone who wants to learn more about the Florida Keys. Advanced tours and distance tours can be arranged for advanced paddlers. Call today! 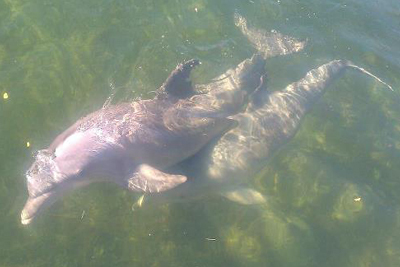 The Dolphin tour is one of our most popular daytime paddle tours. This one leaves from key largo. We will paddle past the dolphins, see some of the local real estate, then paddle back into the mangrove tunnels. See the keys in a whole new light! 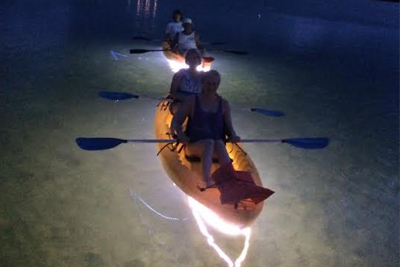 Kayaks and Paddleboards have led lights to see through the clear keys waters. This one can be in Key Largo or Islamorada depending on weather. Call for details!!! Backcountry Eco-Tour: Experience the true beauty of what Key Largo and Islamorada have to offer from your own personal tour guide. 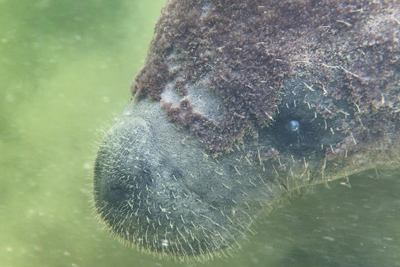 Duck through mangrove forests,pass over a manatee, learn about all the sea life that inhabits to the keys. Paddle through mangrove tunnels with a guaranteed dolphin encounter! Book Any of These Tours Now! This 11-acre island is deserted except for the ruins of a town that existed in the early 1800s, when folks made their living salvaging boats that ran aground on local reefs. Only accessible by boat or kayak or paddleboard! 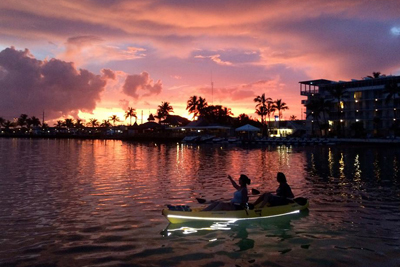 Take a romantic leisure paddle through the waterways and open ocean while enjoying the infamous Florida Keys Sunset. Feeling Adventurous? Combine this with the night tour and go out and watch sunset, and turn on the lights for paddle home. Barhop paddle by water. Kayak or Paddleboard to a few different local watering holes. You can grab a libation or some food, listen to music, or meet new friends along the way. See the wildlife and underwater creatures while enjoying the sunset. We can accommodate big groups. Birthday parties, wedding parties, bachelors or bachelorettes, or girls day out, we can accomodate everyone!!! Dolphin tour leaves from key largo. Eco tours multiple locations. Up to 3 hour Paddle Party!